Primo style for working the grill. 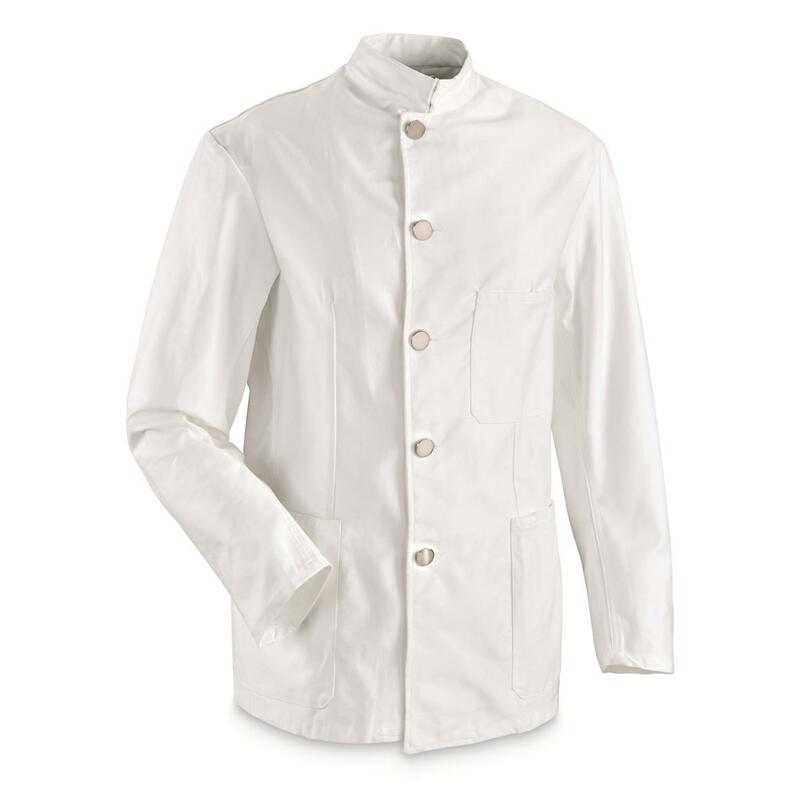 Look like you know what you're doing…even if you burn soup…by wearing this classic Chef's Coat. These were made for Italian masters of military cuisine, now ready to serve and protect in your kitchen, backyard or on the job at the restaurant. Sure to impress the guests at your next BBQ.